With this weekend’s impending storm, Connecticut’s cold weather emergency protocol will be activated from noon on Sunday, January 20th through noon on Wednesday, January 23rd. United Way of Connecticut 2-1-1 provides 24 hour cold weather resources to those in need. Though there are no warming centers in Southeastern Connecticut, please know that the closest center is located in Middletown at the Columbus House. Please click here for more information on hours and eligibility. In addition, please note that libraries, senior centers and other public locations are good places to keep warm or seek shelter. 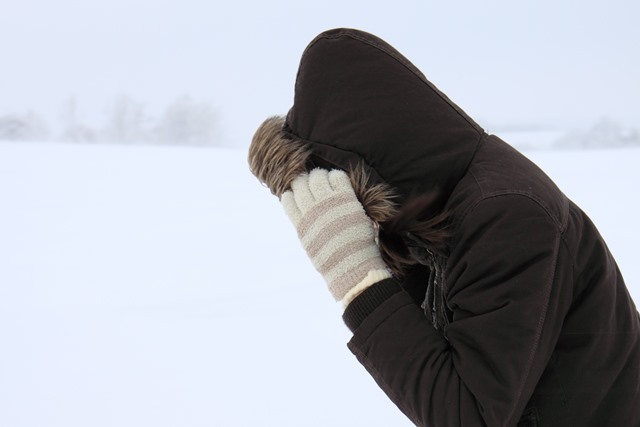 Exposure to cold temperatures can cause serious or life-threatening health problems, such as hypothermia or frostbite. Of course, humans aren’t the only ones affected by harsh weather. When extremely cold temperatures hit, bring pets/companion animals inside and move livestock to sheltered areas with non-frozen drinking water. Protect your animals by following these seven tips from ASPCA. If you must travel by car, have emergency supplies in the trunk and a full tank of gas. Let someone know your destination, route, and when you expect to arrive. If you get stuck, stay with your car – do not try to walk to safety. For more travel tips, click here. More cold weather safety resources are available from the Department of Public Health and American Red Cross. Stay warm indoors this weekend!